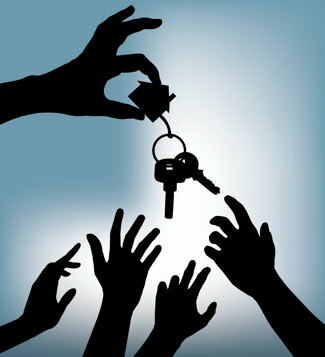 Community – Real Estate Life. Today is the last day of summer 2012 and what a summer it’s been! Crazy hot and humid weather descended on San Diego like never before, and along with it came a big shift in the local real estate market. Home sellers, it is YOUR TIME! 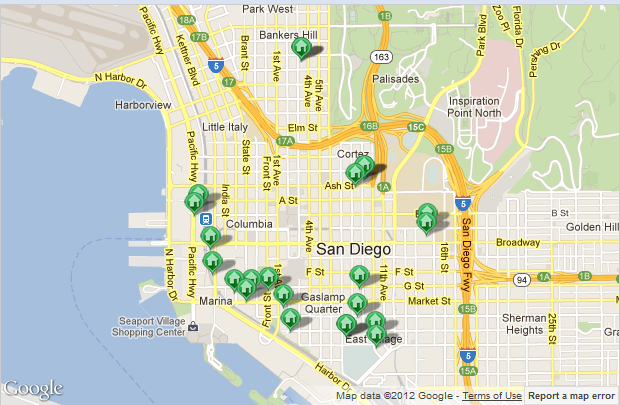 According to SANDICOR, the San Diego Regional Multiple Listing Service, or MLS, there are currently 5904 single family homes for sale. That’s not much. The absorption rate for San Diego today stands at 1.6 months. Home sellers…it’s time! The average sales price currently sits at $439,201 and the average days on market time is 70. Compare that to last year when the average sales price was $404,504 and days on market was 75 days. Overall it’s not a huge leap, however because the inventory is much lower the X factor is that we are seeing multiple offers, over list price, and prices are starting to move up faster. Now, that also means there will be more competition and investors are still a big piece of the buyer pool. To put that into perspective we just had a buyer offer $45,000 over list price…and they did not get the property! Home sellers…it’s time! Typically as we move into Fall and the 4th quarter the real estate market takes a breather. As agents we plan vacations and family gatherings, and as consumers we ease off the home search, decide against listing the house, and think we will wait “Until the New Year” to do anything. Well that strategy may cost you this time round. If you have a need…not just a desire…but a need to get your home sold, this could be the best opportunity in a long time to get it done. The buyers looking this time of year also have a stronger desire, and with the lack of inventory it could be the perfect storm for you. And it’s been a long, long time since that has been the train of thought. Home sellers…It’s time! Rancho San Diego is an unincorporated area of San Diego located in the southeastern area of El Cajon. Much of the area is made up of master planned and/or gated communities and is very family oriented. Over the years RSD has been built up to include several large shopping centers along the Hwy 94/Jamacha Rd. corridor. In many ways these centers have come to be the center of life in RSD with some neat restaurants, shops, movie theaters, and cafes. One of the big draws to life in RSD is the schools. Award winning elementary, middle, and high schools draw students from all over the east county. In the past few years Steele Canyon High School has shifted to a charter based education platform and has become among the most popular high schools in the county. Valhalla High School is known for their rigorous academics and is one of the highest rated public high schools in California. At the middle school level, Hillsdale is a highly rated school, garnering an amazing perfect 10 rating from GreatSchools! Hillsdale serves grades 6-8 and has a student population of approx. 1500 students. 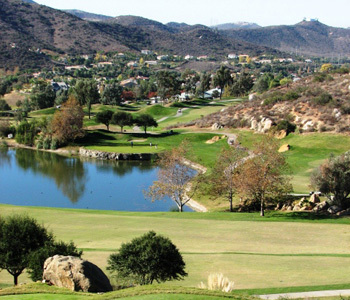 RSD is also home to some of the best golf courses in San Diego county. The back country hills and valleys make for some challenging courses and make RSD a golfers paradise! Among the best courses in San Diego is the beautiful Steele Canyon course. Designed by Gary Player, this course offers 3 challenging nine-hole layouts to play. Just around the corner is Cottonwood. 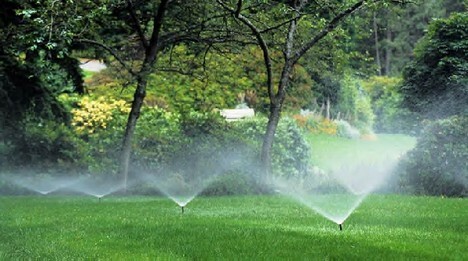 This course offers two 18 hole layouts and is known as the “Working Man’s” course because of the affordability factor. Not to far away is the awesome Sycuan Golf Resort, formerly known as Singing Hills. This fantastic resort offers two 18 hole layouts plus a par 3 pitch and putt course. You’ll also find a tennis club and hotel, and the Sycuan Casino is just down the road. 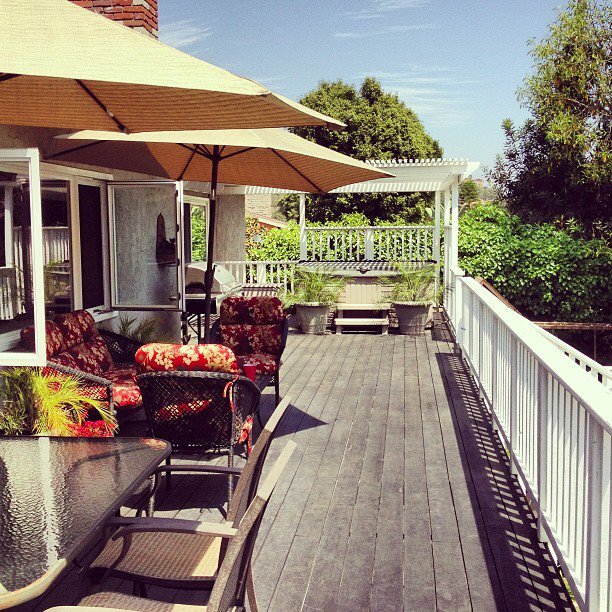 All in all Rancho San Diego offers a suburban lifestyle where you feel like you can get away from it all. I encourage you to take a drive out Hwy 94 to explore, shop, eat, golf and get to know RSD. For more information you can click here. Greetings and thanks for reading my first post of 2012! Like most of you I’m welcoming the new year with open arms and not looking back. 2011 was a lot of things, among them tough, hard, confusing, and enlightening. I started a new real estate brokerage, Smart Real Estate Solutions, launched a new trustee auction bid service, Smart Real Estate Foreclosures, and helped save hundreds of thousands of dollars in commissions for agents throughout S. California via Real Estate Auction Angels, our Short Sale Rescue program. Oh, and after three years I changed the theme to this blog…I hope you like it! My goal for this year is to continue sharing local real estate information with you. I have added a new hyper-local video channel to the blog that will showcase all the cool things about living in San Diego and S. California. Along the way I am planning to add an events and mixers section so stay tuned for info on the first meet up of the year. I also plan to grow my brokerage, so if you are an agent or team looking to join a great independent firm, or know someone who is, let me know! I truly appreciate all of your support, referrals, and the opportunity you give me to assist with all things real estate. Have a great 2012 and I look forward to crossing paths with you soon. 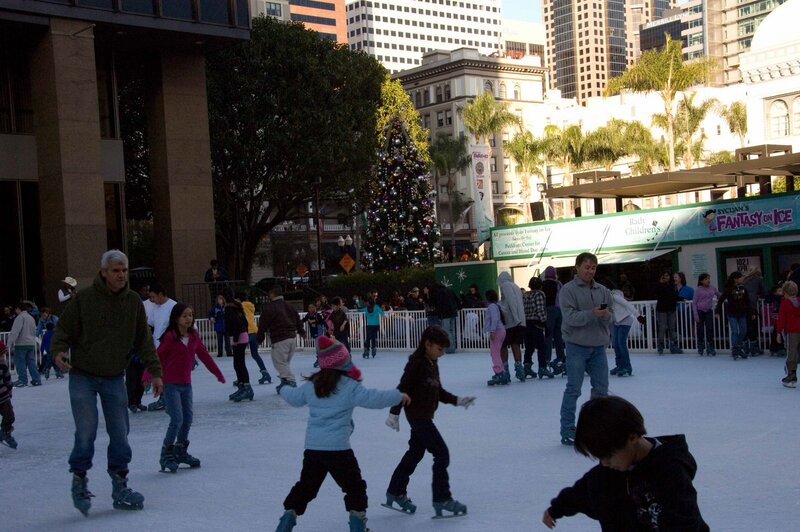 Ice Skating in San Diego? Oh Yeah! Welcome to San Diego…the Winter Wonderland! Well maybe not exactly. But we do offer up a couple of choice ice skating rinks for the Holiday Season. The first is at the Hotel Del Coronado. Ice skating at the beach is a one of a kind experience and with the whether promising to be bright and beautiful through the 1st of the year, you may never have a better opportunity to get this view! If you are looking for a more urban vibe, then it’s off to Horton Plaza in Downtown San Diego for the Fantasy on Ice rink. Here you can skate right outside in the plaza and enjoy some great views of Downtown and the surrounding skyline. There are also lots of great restaurants, bars and cafes to check out after. Enjoy the Holidays San Diego style! In keeping with my theme of things to do around San Diego this Holiday Season, I give you the Bay Parade of Lights! This is a super fun event for the whole family. Basically boat owners decorate their crafts with all kinds of lights and themes. There are many great spots on land to hang out and watch the action. All along the Embarcadero near Anthony’s Fish Grotto as an example. We used to rent a room at the Holiday Inn across the street from the Star of India for a panoramic view of the boats. At any rate, it’s a San Diego holiday tradition you should see at least once. 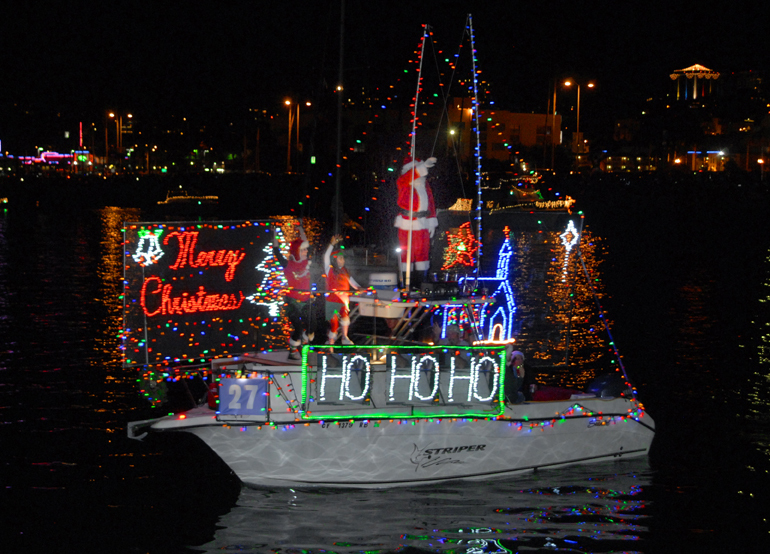 For more information like schedule of events and times, visit the San Diego Bay Parade of Lights web site.